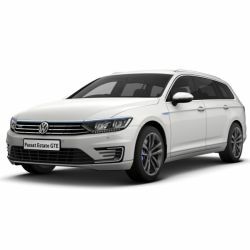 The Passat Saloon and Passat Estate come as the brand’s most advanced Volkswagens to date. 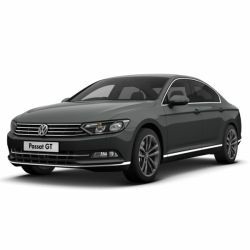 The large saloon is built for comfort and available in a range of models including BlueMotion, Business and the top-spec R-Line. With the base model providing you with alloy wheels, a touchscreen media system and a multifunction, leather steering wheel you can enjoy the sophisticated exterior, and the luxurious interior.